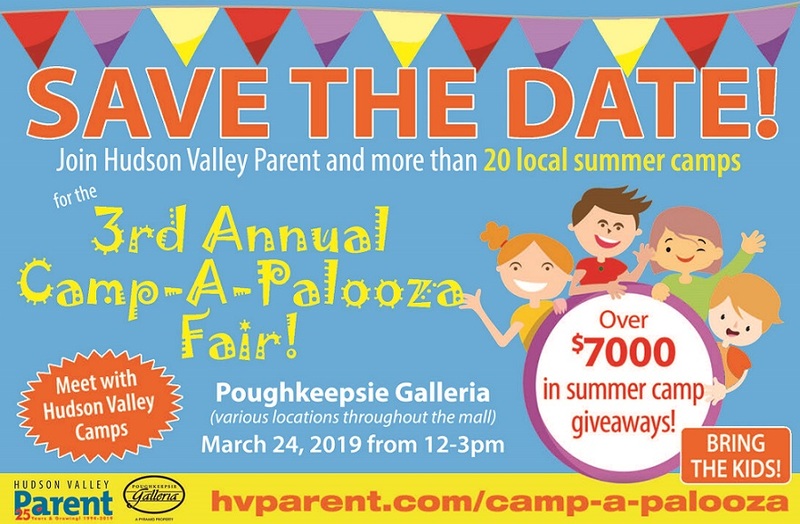 HVParent's Camp-A-Palooza will be March 24, 2019! Join Hudson Valley Parent and more than 15 local summer camps for the 3rd Annual Camp-A-Palooza Fair! When: March 24, 2019 from 12-3pm. Can't wait to start your summer camp planning? We have compiled some of the best tips and resources for a stress-free summer! Take a peek at the fun we had in 2018! 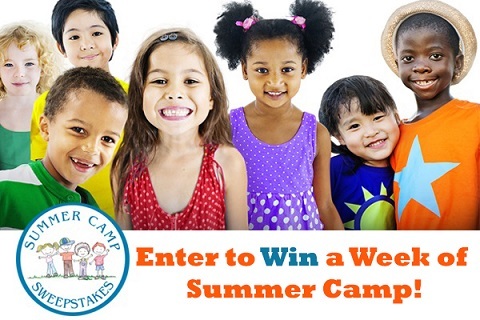 Beginning March 24th through March 31, enter to win a week of summer camp or $350 towards summer camp tuition at select camps. Thank you to our camp sweepstakes sponsors! To be an exhibitor, click HERE. 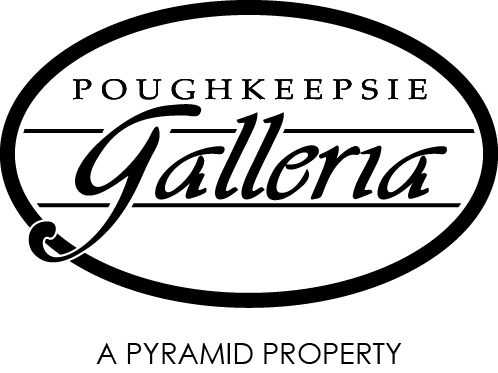 The Top Terrific Camps list from Camp-A-Palooza will be published in the April issue of Hudson Valley Parent Magazine. Increase your visibility with an ad in the magazine. Parents want to see why they should send their child to your camp! Set up a booth with the highest visibility at the mall and invite families to be a part of your program this summer. Contact us for more information.